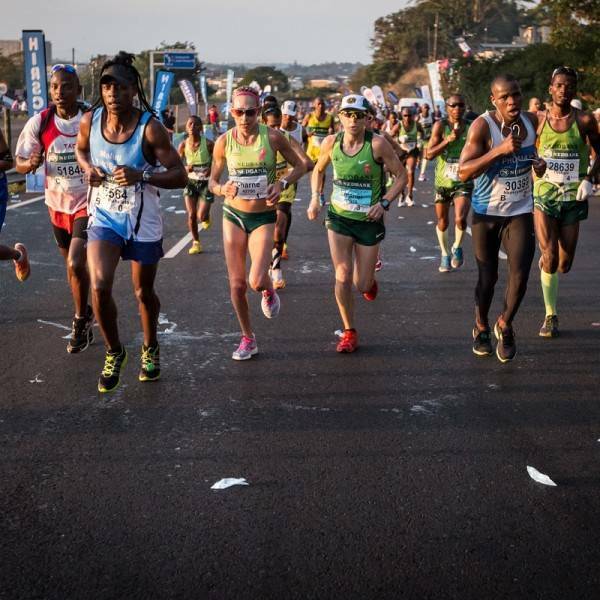 The 2019 Comrades Ultra Marathon takes place on Sunday 9 June, 2019. 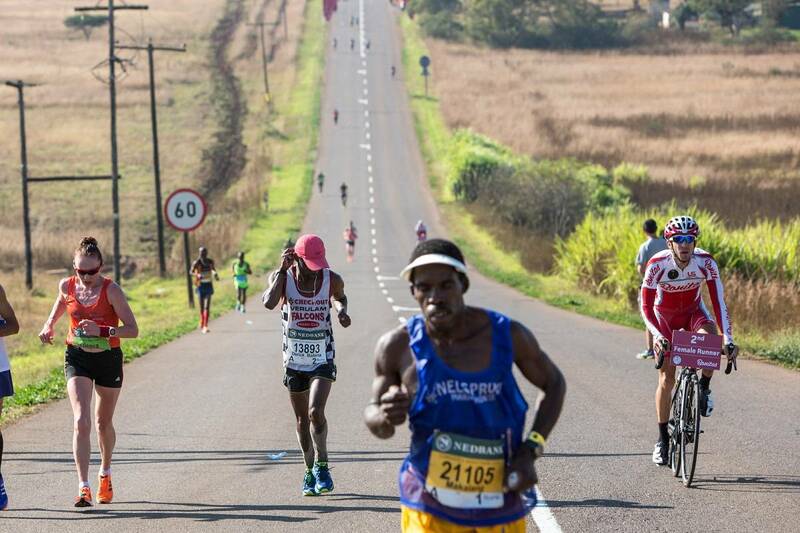 Comrades first took place in 1921 and alternates the direction each year between Pietermaritzburg and Durban. 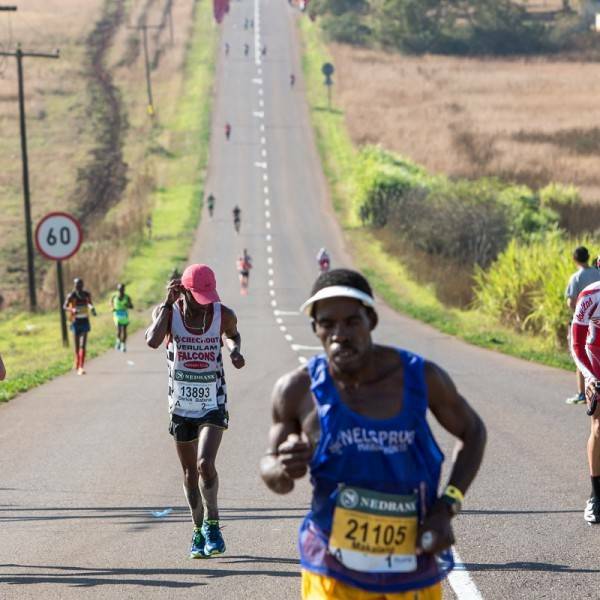 In 2019 the event is an ‘Up Run’ (89 km) starting from Durban. 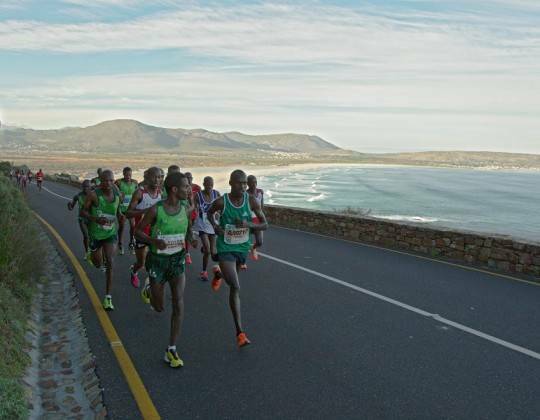 Our travel package includes 4 star hotels, in-resort transport, service of our local staff and guaranteed marathon entry. 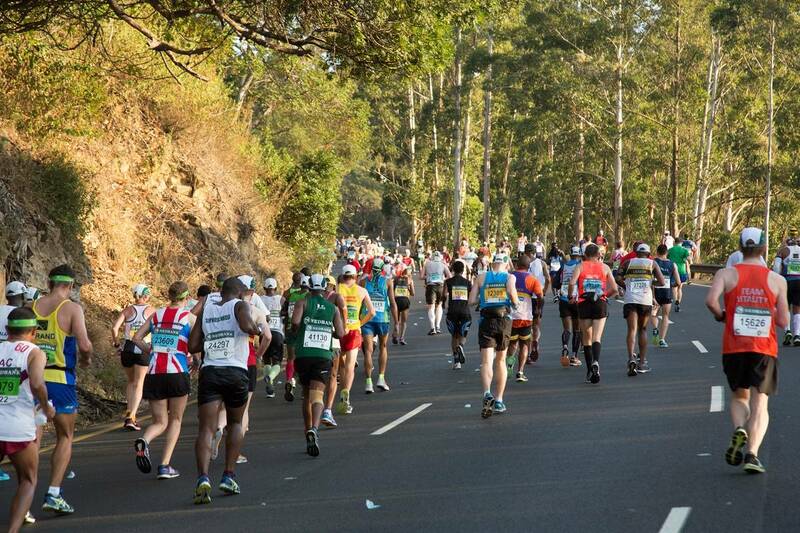 The Comrades Marathon is the world’s largest and oldest Ultra Marathon race with a distance of about 89 km (approx. 56 miles). 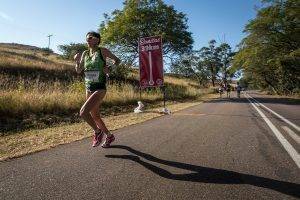 This fantastic event takes place every year in the KwaZulu-Natal Province of South Africa between Durban and Pietermaritzburg. 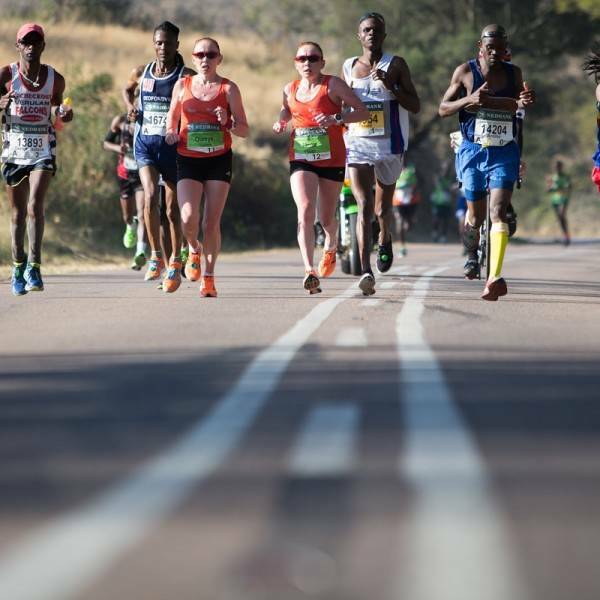 The direction of the race changes every year and it alternates between the ‘up run’ (87 km) starting from Durban and the ‘down run’ (89 km) starting from Pietermaritzburg. 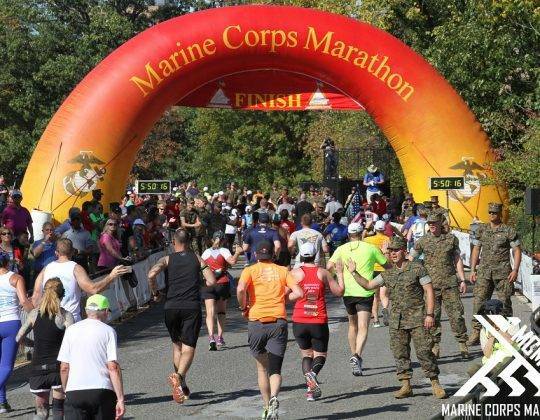 Finishing this marathon is a titanic achievement for even a highly accomplished runner, the atmosphere of this major event is well worth the trip. The field is capped at 20,000 runners and runners come from all over the world to take part. Well over 10,000 runners finish every year before the 11 or 12 hour cut off time. 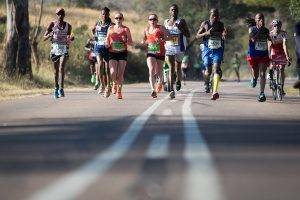 Runners over the age of 20 need to qualify by completing a Marathon under five hours. 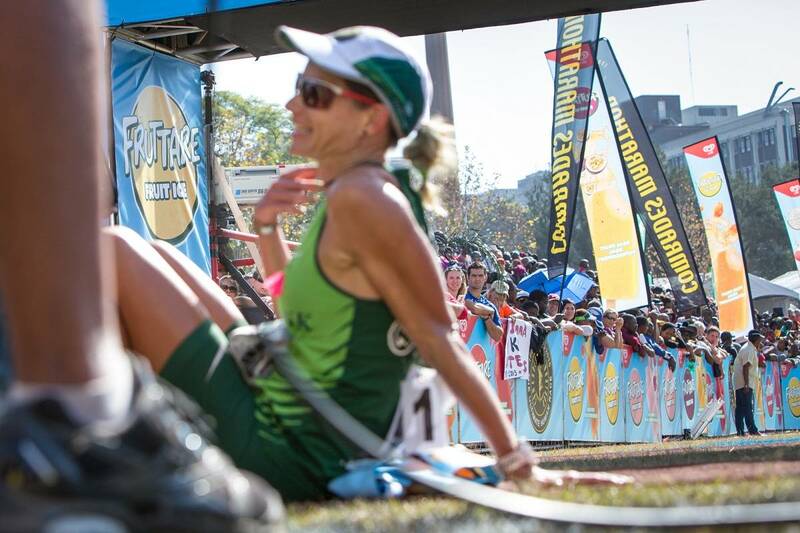 During the event an athlete must also reach five cut-off points in specified times to complete the race. 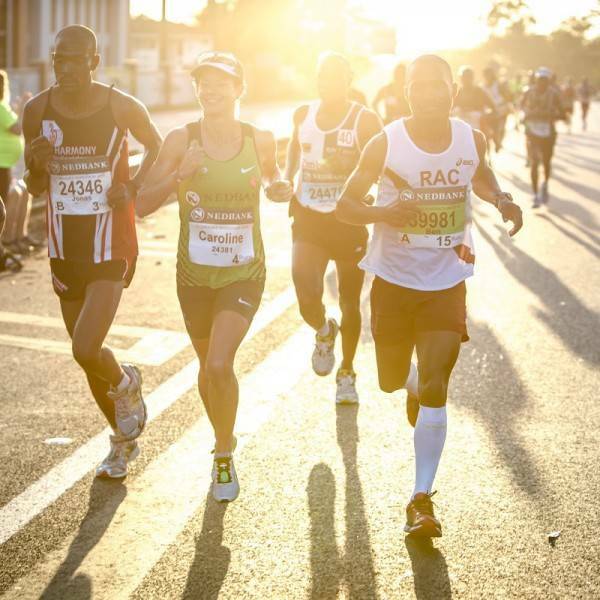 The spirit of the Comrades Marathon is said to be embodied by attributes of camaraderie, selflessness, dedication, perseverance, and ‘Ubuntu’ which is a term that roughly translates as ‘humanity towards others’. Airport and race day transfers. 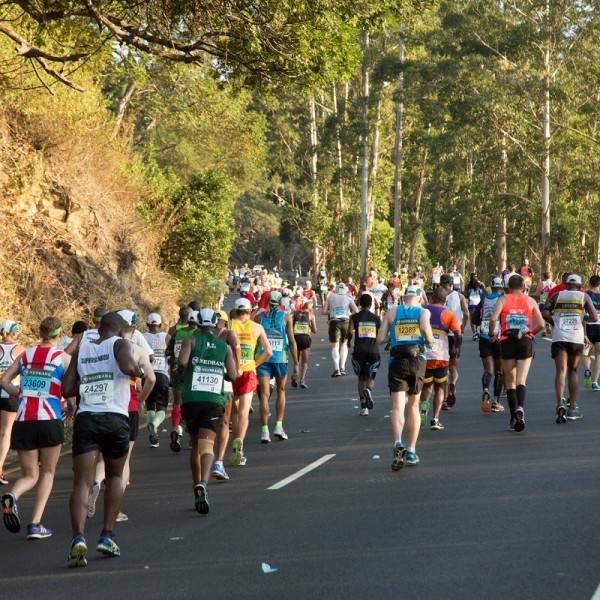 The Comrades Marathon in South Africa is the World’s oldest, largest and, it can be argued, the greatest ultra marathon. 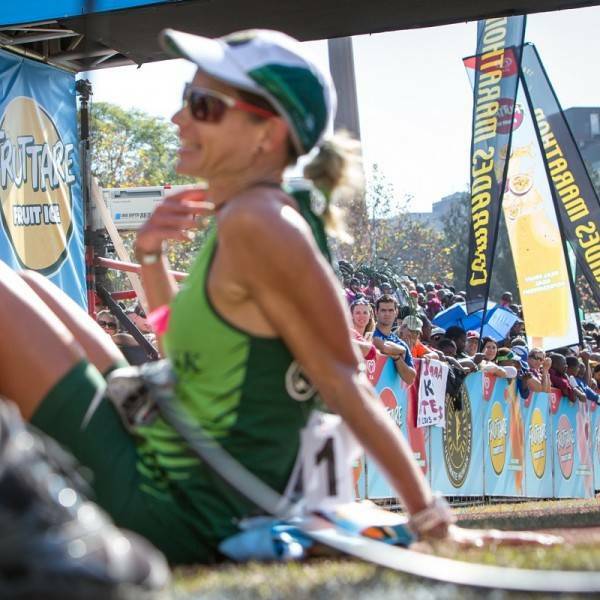 At 56 miles with several large hills provides an incredible challenge for any runner and is an iconic race in the world of long distance endurance running. On arrival at Durban King Shaka airport, you will be transferred to your hotel in Durban where you will check in for the next 4 nights. During the day you can take a walk at your leisure to the Expo/Race registration at the Durban Exhibition Centre. Hotel Southern Sun Elangeni Maharani is located on the beach front at approx. 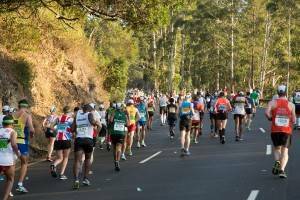 20 Minute walk to Durban Exhibition Centre/Race Registration and approx. If you didn’t register for the race yesterday please do this today. There is an organised bus tour of the race route (refer to www.comrades.com for more details/must be pre-booked with your race entry). Details to be confirmed in due course (changes to 2018). The bus tour departs from the Durban Exhibition Centre. Early evening please meet our local staff for a short information/Q&A meeting. If you have still not registered, today is your final day to do so. The rest of the day is at leisure to sight see or relax and prepare for the big day tomorrow. 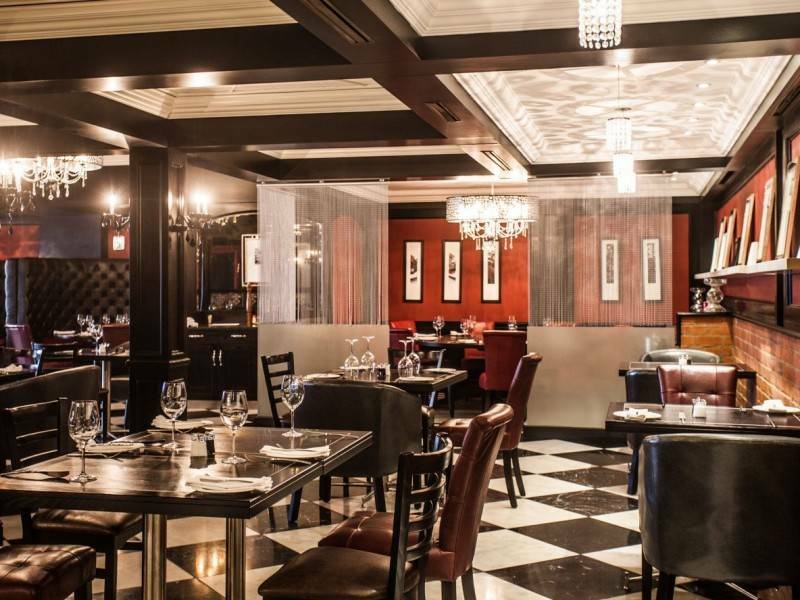 There are a number of restaurants locally to carb load. Dont forget early to bed! The hotel is a short distance to the start and you will be taken there by shuttle. After finishing, please make your way to the bus pick up point (tickets should be purchased at the expo prior). 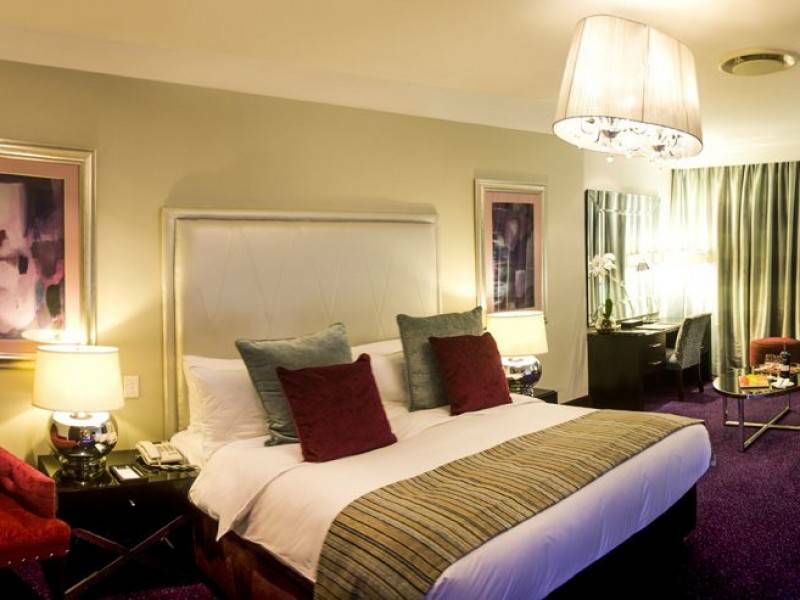 you will then be dropped locally back in Durban, a short walk to the hotel where you can finally relax and celebrate! Bend your knees (if you can !) and congratulate yourself!! Transport to Durban King Shaka Airport is included this day. The journey to the airport is expected to take +/- 45 minutes. On arrival at Durban King Shaka airport, you will be transferred to your hotel in Durban where you will check in for the next 3 nights. During the day you can take a walk at your leisure to the Expo/Race registration at the Durban Exhibition Centre. Hotel Southern Sun Elangeni Maharani is located on the beach front at approx. 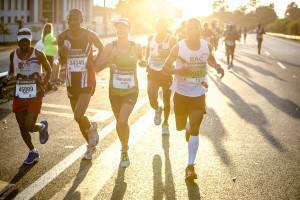 20 Minute walk to Durban Exhibition Centre/Race Registration and approx. 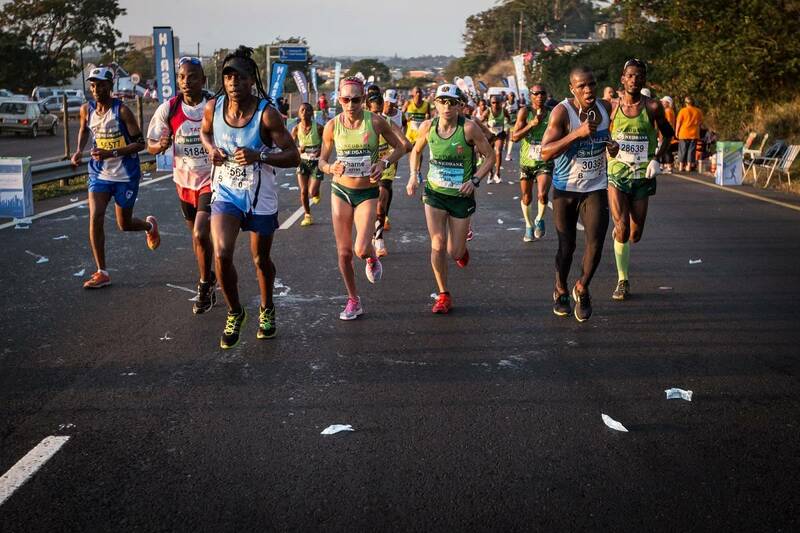 3kms by shuttle from Race Finish at Moses Mabhida Stadium. Please check out of your room and leave your luggage with staff before leaving for the race. Your luggage will be taken to Pietermaritzburg for you. 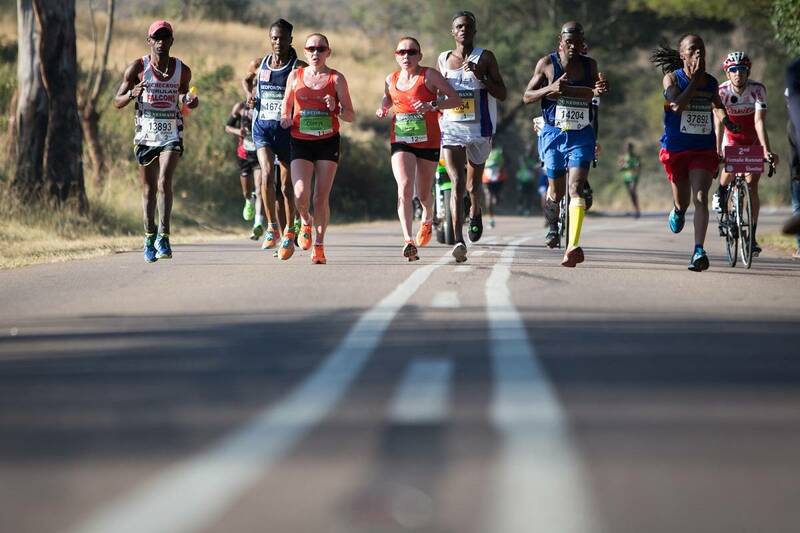 Clients not running the race will be taken by transport at 08.00am directly to the hotel in Pietermaritzburg. After finishing the race please meet our local staff at the designated meeting point (TBA). We will look after you until a shuttle is ready to take you to the hotel. 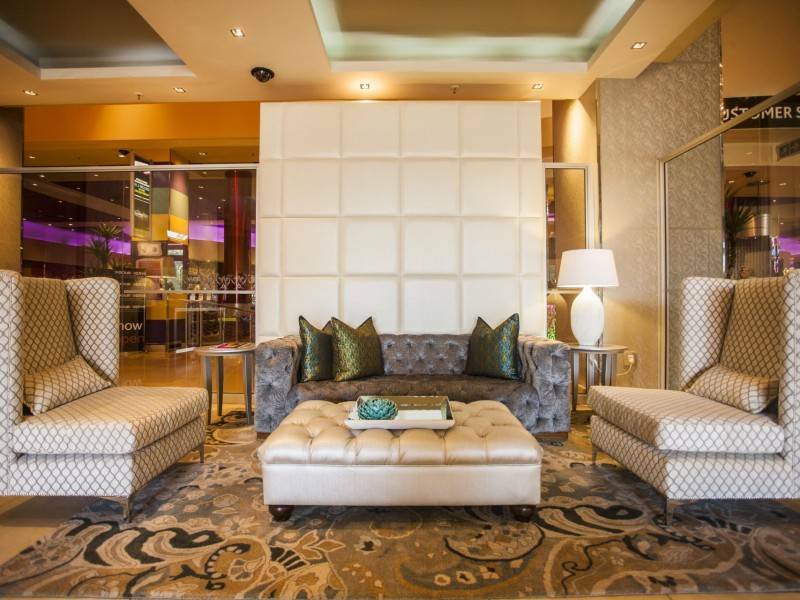 Upon arrival at your hotel you will check in for the night. Time now to relax and celebrate! You deserve it!! Bend your knees (if you can !) and congratulate yourself!! Transport to Durban King Shaka Airport is included this day. The journey to the airport is expected to take +/- 70 minutes. Extra nights would be subject to availability and after Monday we will not have staff in Durban. 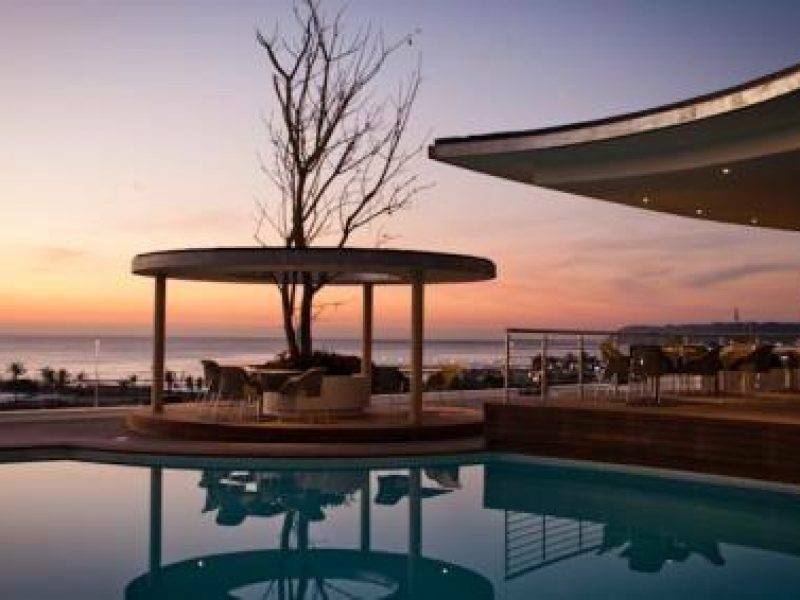 Situated just 200 metres from the beach, along Durban’s Golden Mile, Southern Sun Elangeni & Maharani overlooks the Indian Ocean. 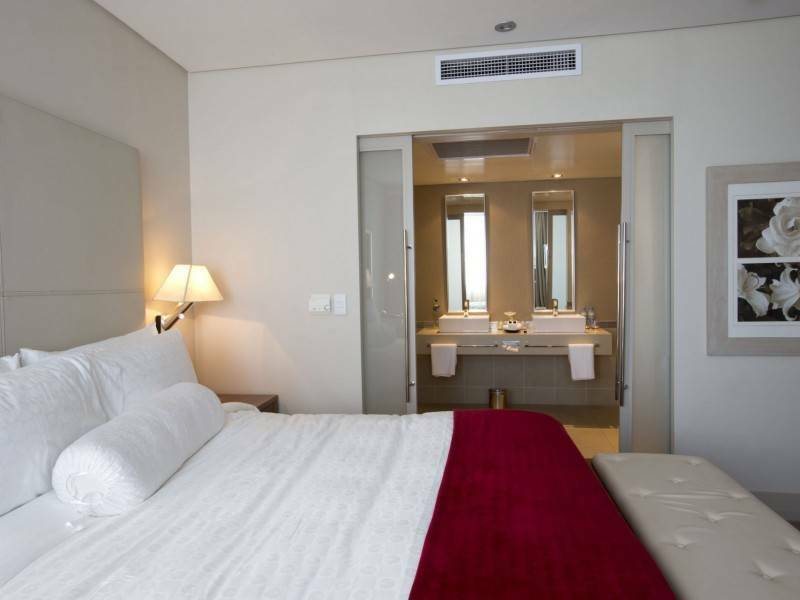 The hotel also offers 24 hour room service, complimentary Wi-Fi, 2 gyms, a Spa, 3 swimming pools and 6 restaurants/bars. The modern, air-conditioned rooms all feature ocean views and come with tea-and-coffee making facilities. The ensuite bathrooms include a bath and shower. 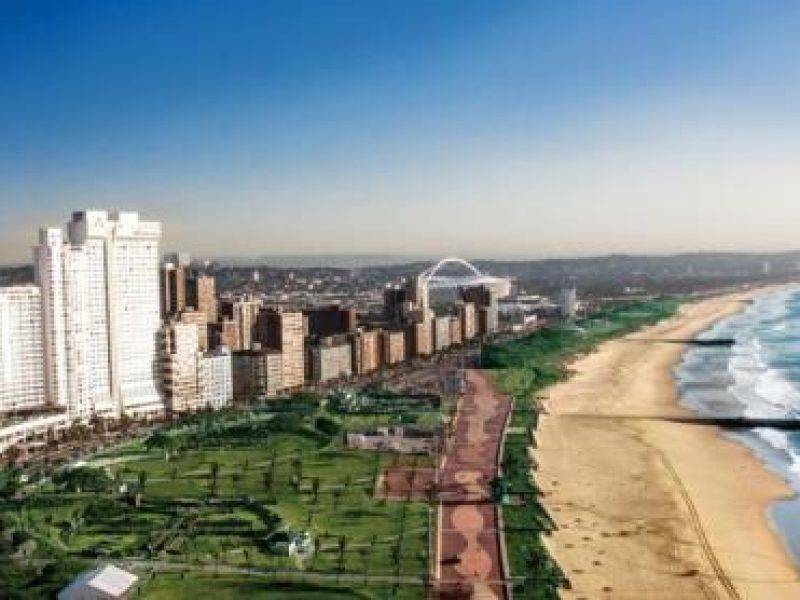 Suncoast Casino is just 1.5kms from the hotel, and uShaka Marine World is 3kms away. King Shaka International Airport is 30kms away. 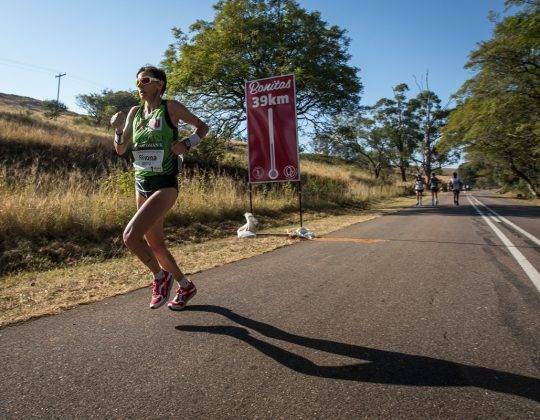 The 4* Southern Sun Pietermaritzburg hotel is located near to the finish area of the Comrades Marathon and overlooks the Scottsville Racecourse. 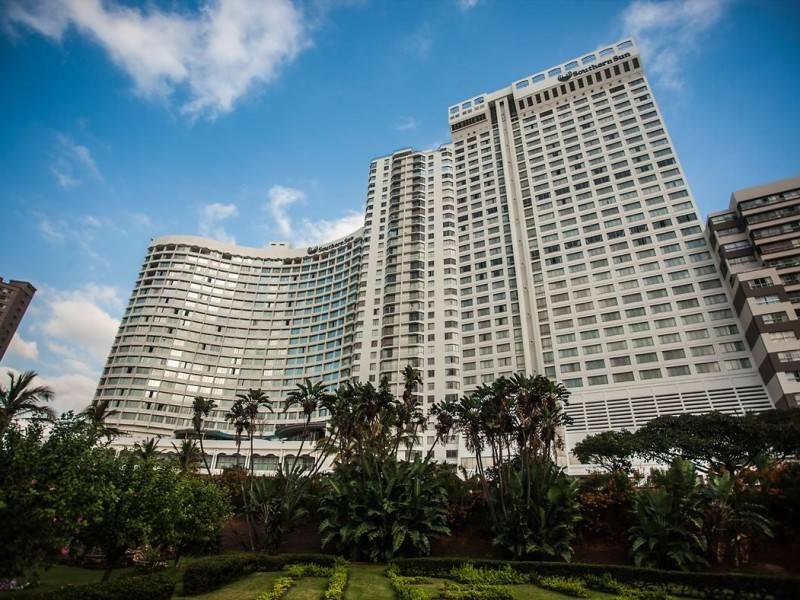 The hotel has a rich heritage and unique appeal, which also offer the Golden Horse Casino. 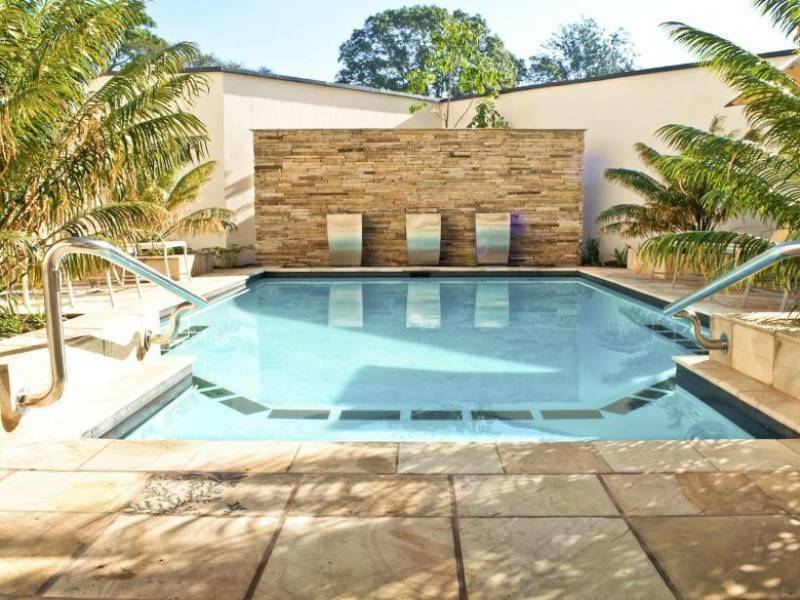 The hotel offers complimentary wifi, an outdoor swimming pool and numerous restaurants all of which make this hotel a great option. 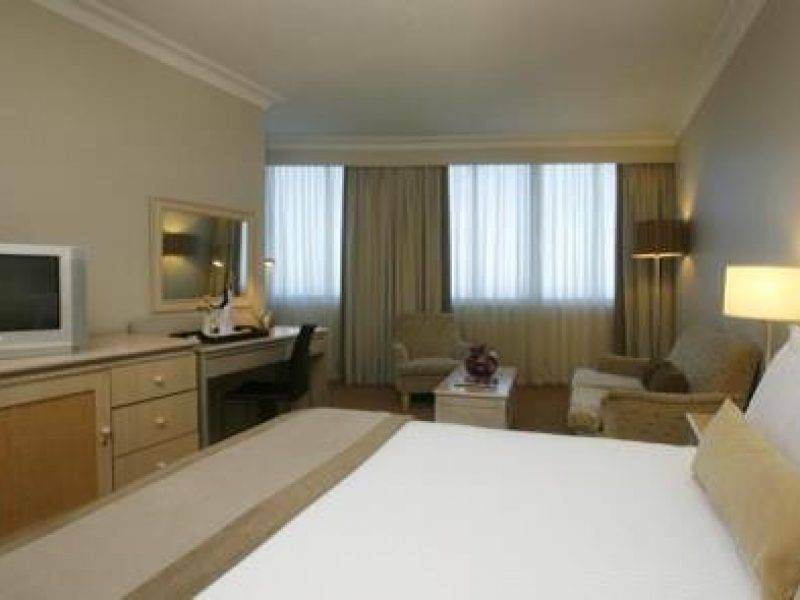 All rooms are air conditioned and feature tea and coffee making facilityies with en suite bathrooms. 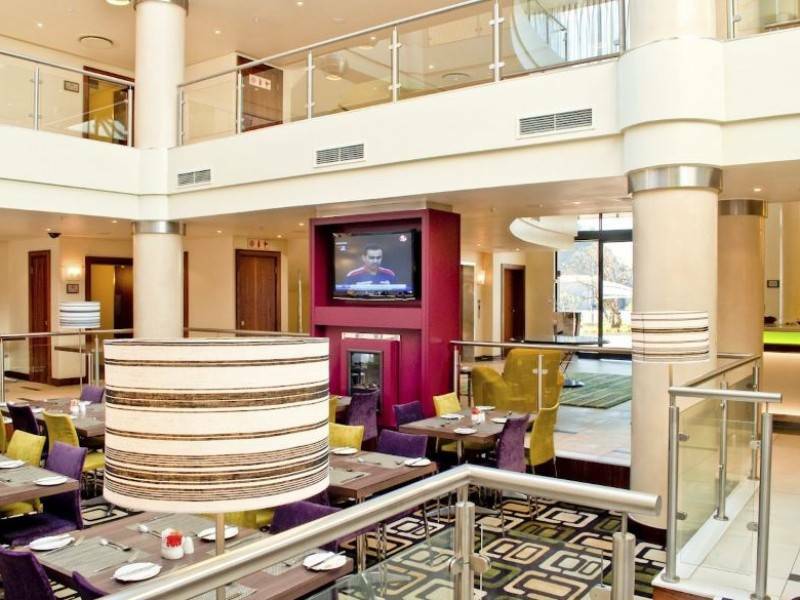 Relaxed and informal, while emphasising service and convenience, our hotel in Pietermaritzburg is the perfect base from which to conduct business, explore the many attractions of the Midlands Meander, or simply relax and unwind. 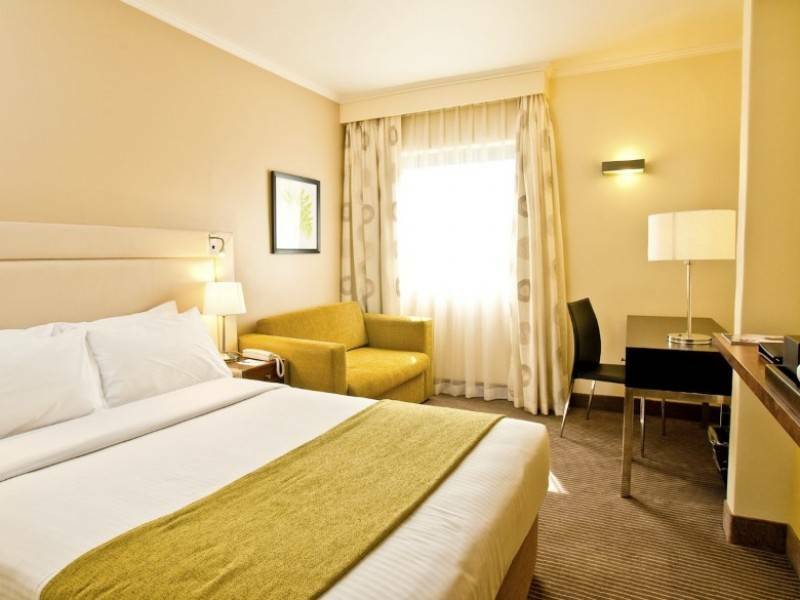 Accommodation at the StayEasy Pietermaritzburg hotel includes a choice of tastefully furnished 127 en-suite rooms with a host of services and amenities. 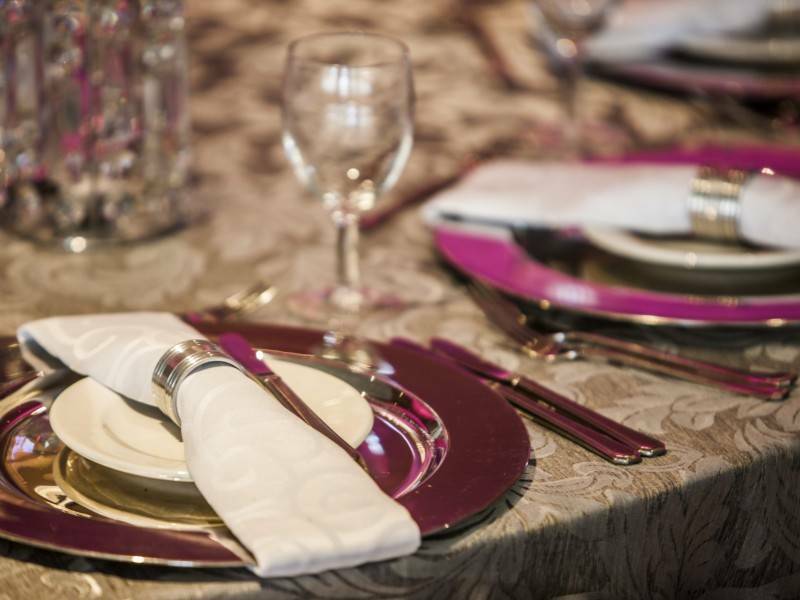 A light, fresh buffet breakfast is served daily in the hotel’s Breakfast Room, while the patio with its swimming pool and outdoor seating area is perfect for enjoying the warm KwaZulu-Natal weather. 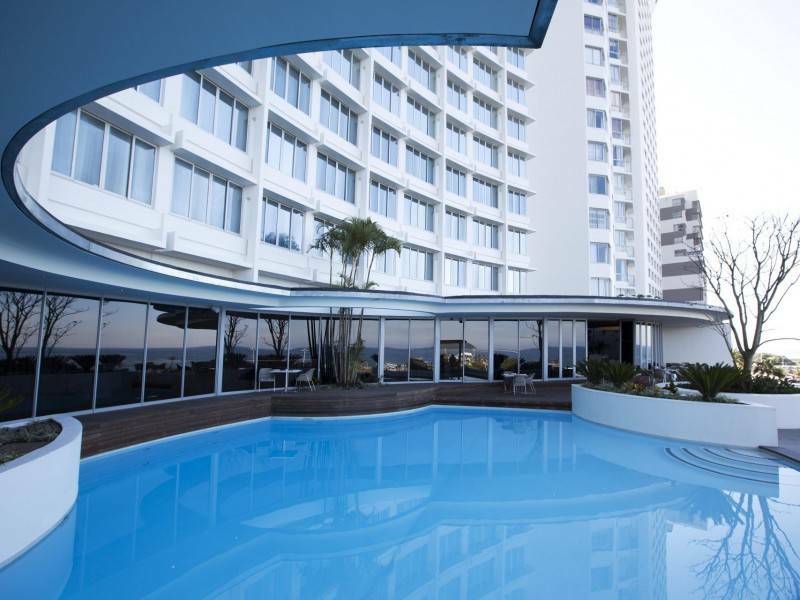 See the Durban City Lodge for the 3* package prices. Please note that balance payment of your trip is due by 21st February 2019. This is earlier than Sports Tours International normal balance payment date policy, due to supplier deadlines. 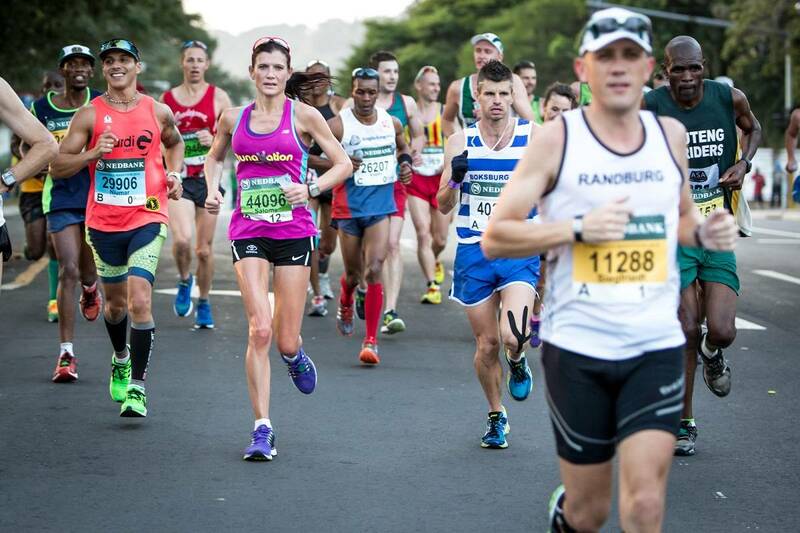 Yes, all runners taking part in Comrades need to have qualified to take part. 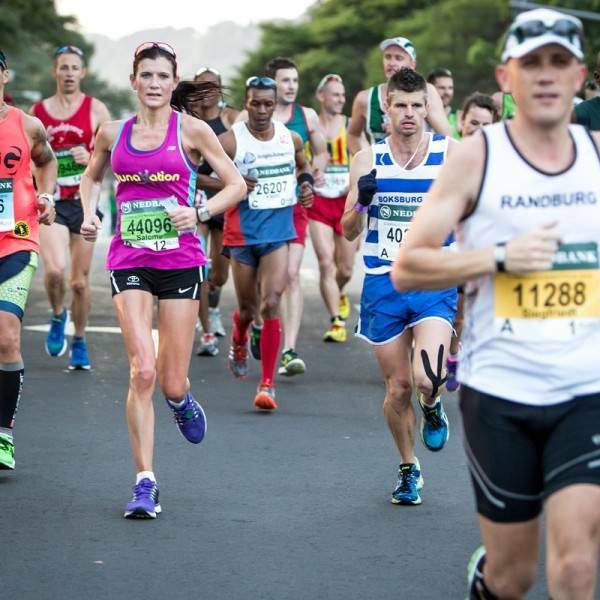 No, runners need to enter via the official website http://www.comrades.com/. We do however offer a hotel and transfer package. Yes, if you would like to extend your stay or book sightseeing, please contact us.